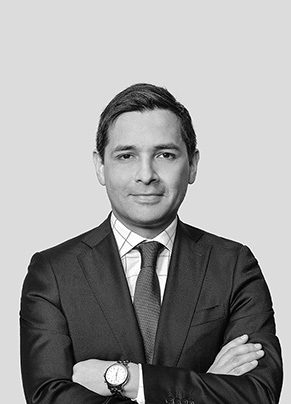 Giovanni focuses on civil and commercial matters, with vast expertise in torts and special experience on licensing and intellectual and industrial property litigation. Ranked by The Legal 500 Latin America 2014 as Recommended Lawyer in Intellectual Property. Mr. Donati is a graduate of the Universidad de Chile (Licenciado en Ciencias Jurídicas y Sociales con Distinción). His thesis was awarded maximum honors.